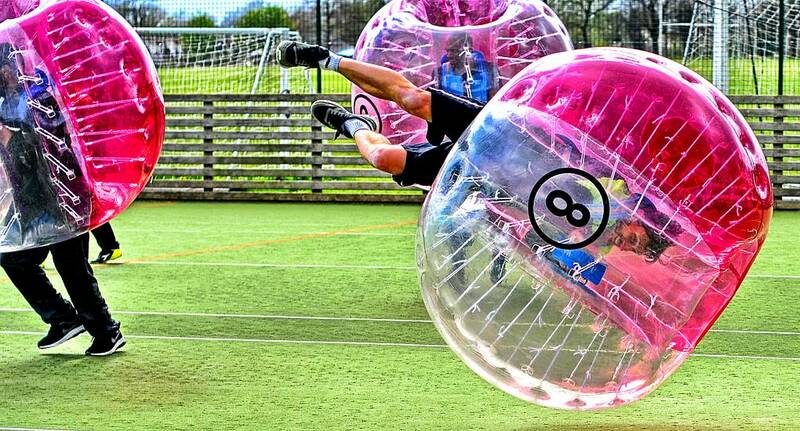 Encased in giant inflatable bubbles, you and the girls can enjoy a wonderful and energetic activity tailored exclusively for hen weekends. With games such as Bulldog May-Hen, Bump the Bride and Queen of the Ring, you'll soon be able to see who is the best at this new and fun experience! With some pink bubbly included, you'll have the best time.